It's 1979-80 all over again. Iran has seized two US Naval boats and has taken the 10 sailors on board hostage. But it's worse than 1979-80 - the Obama administration is already blaming the sailors. Iran detained two small Navy craft and was holding 10 American crew members Tuesday in the Persian Gulf, U.S. officials said, an incident that seized the attention of Congress just hours before President Barack Obama planned to deliver his final State of the Union address. Defense officials scrambled to determine what happened, saying they were looking into whether a mechanical issue caused the incident. Officials also said one or both of the small boats may have veered into Iranian territorial waters near Iran’s Farsi Island. The U.S. Navy had lost contact with the two boats, U.S. officials said. A senior administration official said the U.S. has received assurances that the two small boats and their crew were to be released “promptly.” The Iranians held 10 U.S. sailors, who were on board the two craft on a trip to Bahrain from Kuwait, officials said. U.S. Secretary of State John Kerry called his Iranian counterpart, Javad Zarif, on Tuesday to try and arrange the release of two U.S. boats, according to a second senior administration official. The second official said the U.S. expected the American personnel to be released soon. 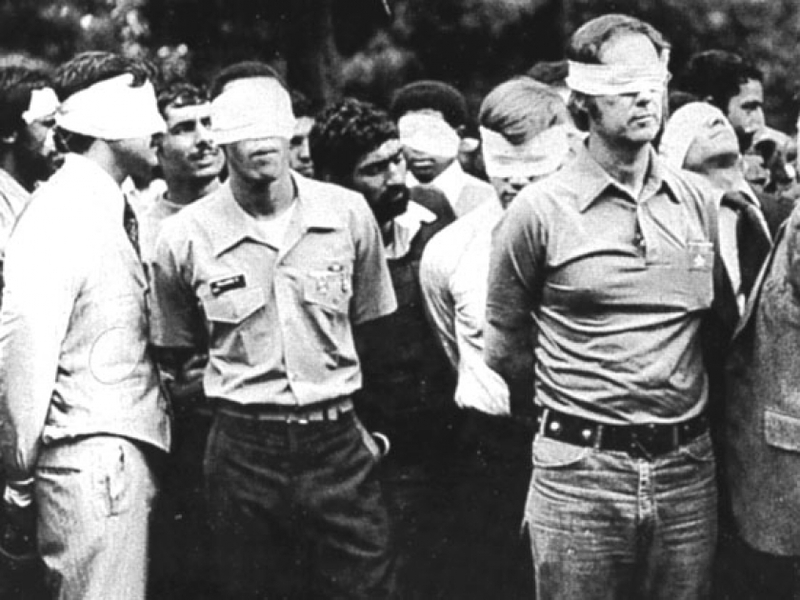 This was a kidnapping by Iran to ensure they didn't hear anything in his Big Speech, they didn't like.